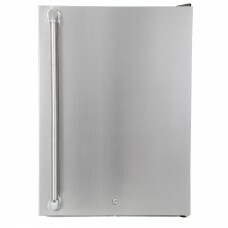 This precision cut, handmade double side burner is made of stainless steel and will provide you year.. 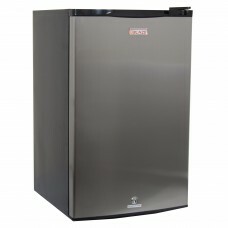 The Blaze 4.5 Compact Refrigerator is the ideal space saving solution for family rooms, game rooms, ..
Upgrade your Blaze 4.5 CU refrigerator with this Stainless Steel Fridge Door Upgrade Kit. This door .. 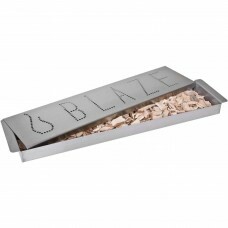 The Blaze Smoker Box allows you to achieve the smoked flavor everyone loves with the convenience of .. 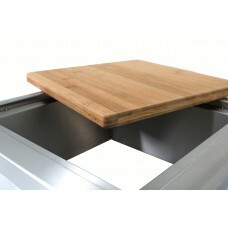 This Blaze trash chute features commercial grade 304 stainless steel construction to withstand outdo..